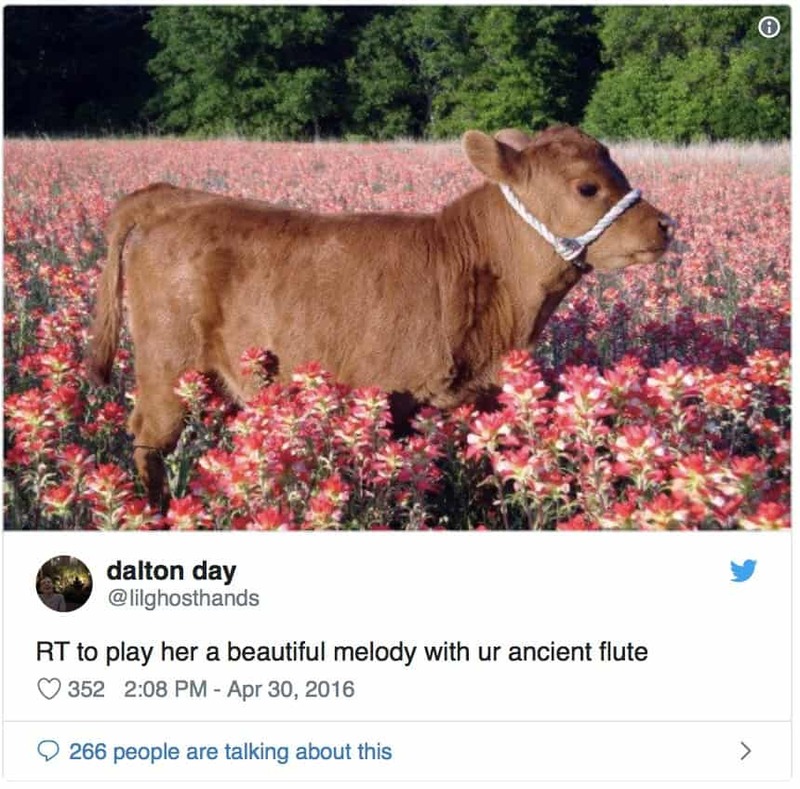 They may seem underrated to most, but I’m going to tell you now – cows are truly incredible creatures. 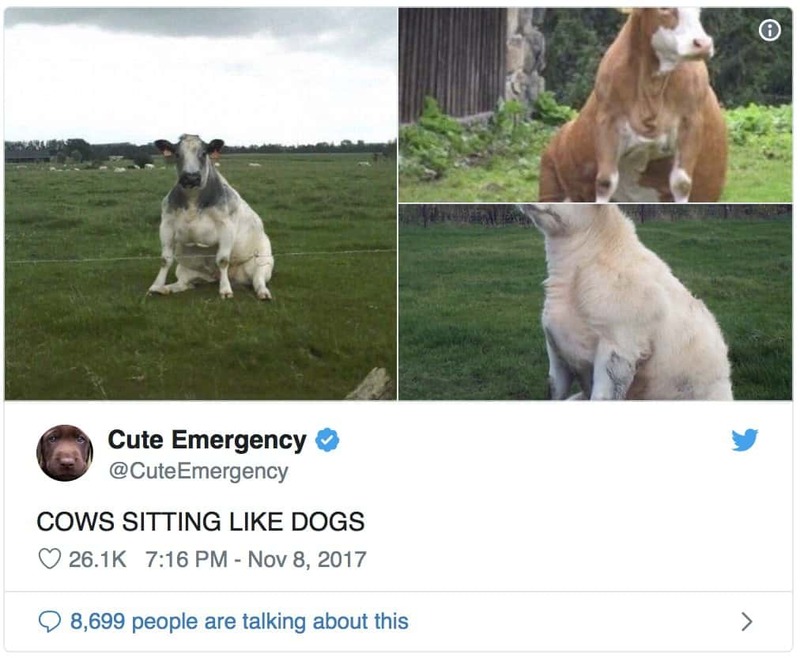 No, I’m serious, they’re just amazing animals. 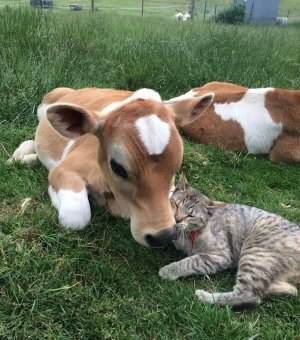 Now, I know it seems strange to say, most of you just see cows as milk makers, beef or animals that stand around all day eating grass, but they are so much more than that. 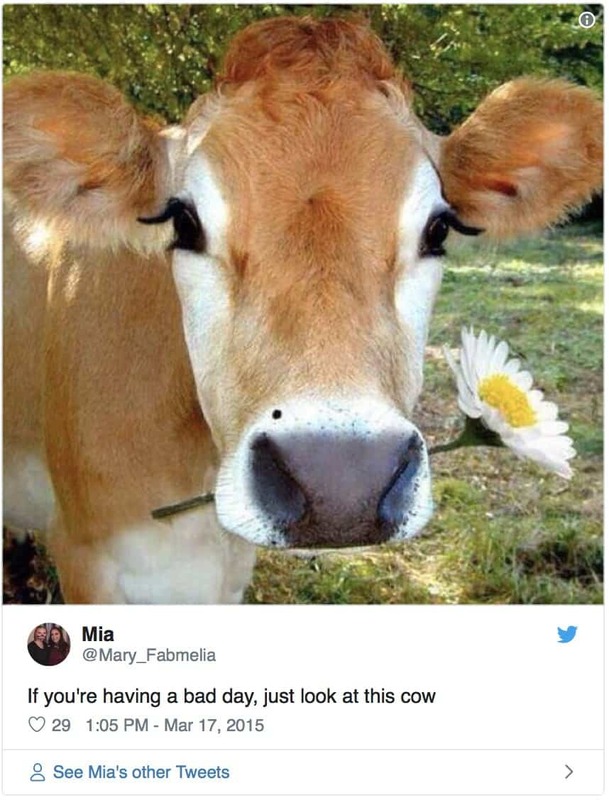 Cows are awesome! 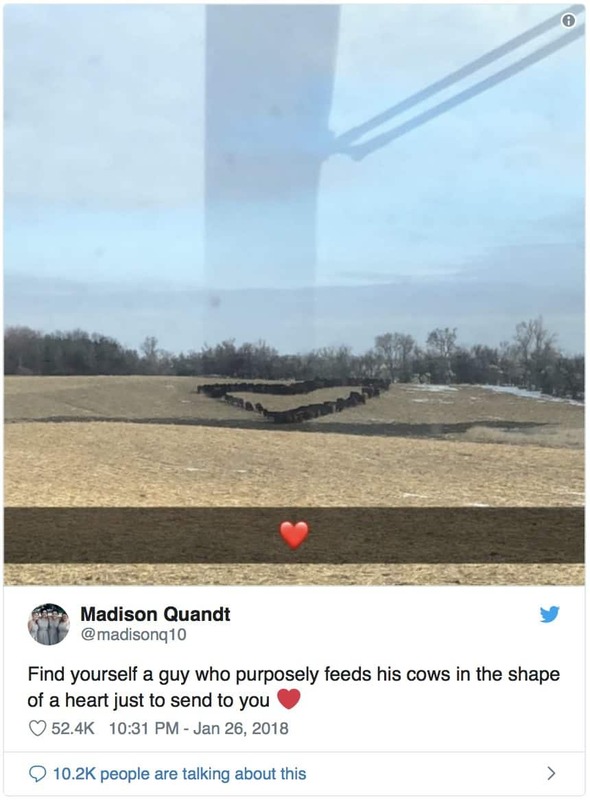 But what is it that makes cows so special? 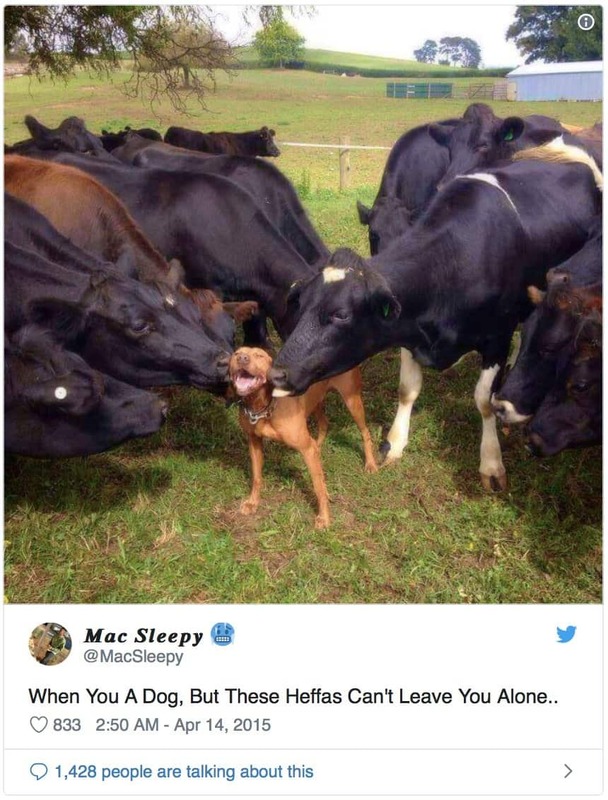 I think cows are much like a pet dog… but bigger. 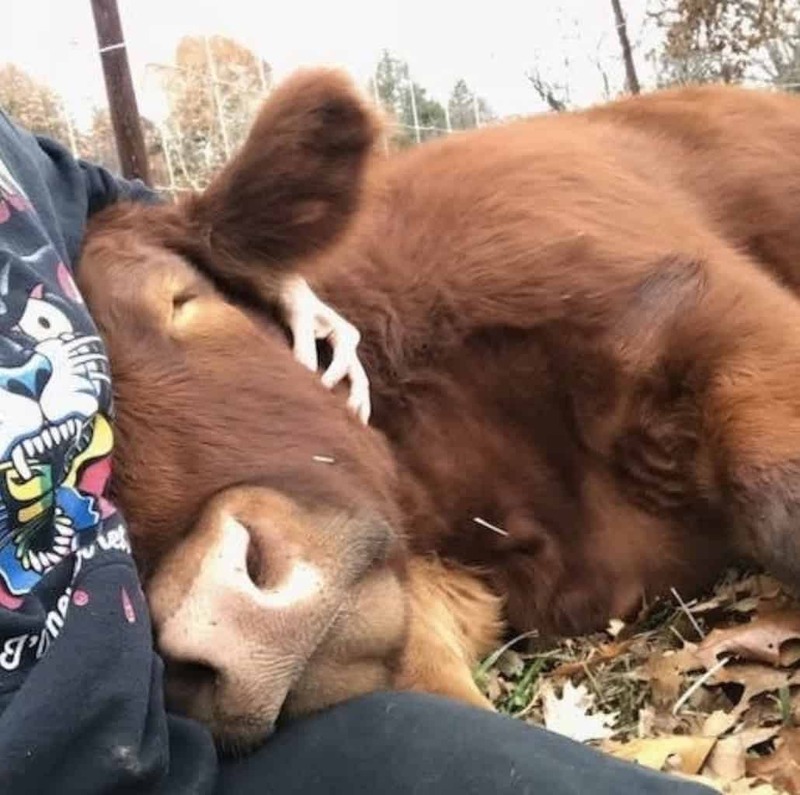 Sure, they may appear to just be humble farmyard animals, but if I had a farm, I would absolutely want a cow as a legitimate domestic pet. 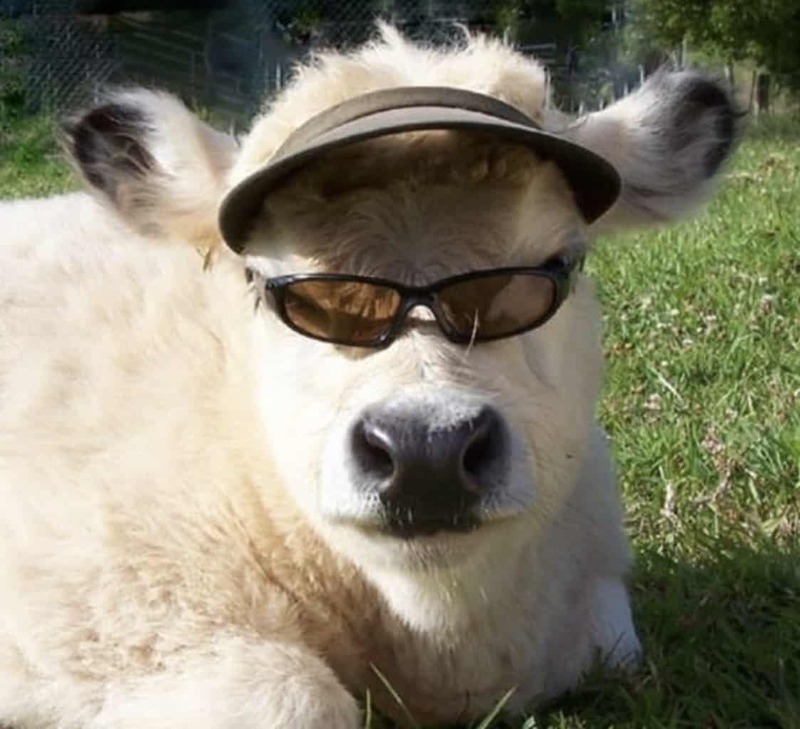 Cows are awesome and that cannot be denied. Maybe I’m getting a little crazy here. Maybe not, but either way, you have to check them out for yourself. 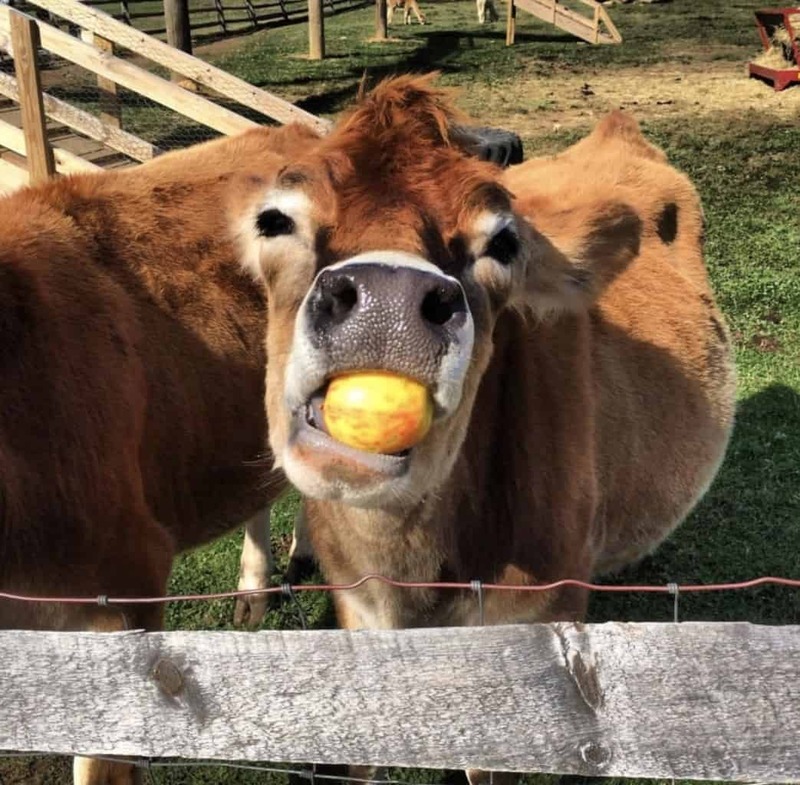 We’ve scoured the web for some of the cutest pictures that will prove once and for all that cows are awesome. By the end of this article, you’ll be wanting one too, I guarantee it. So enough about my ramblings, here we go with our list. 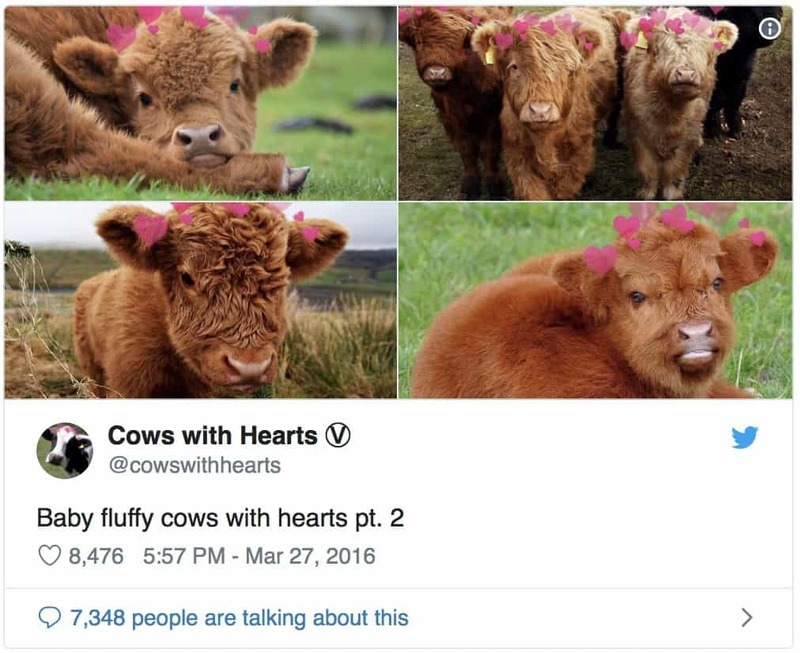 Don’t forget to let us know what your favourite cow picture is in the comment section. 1. 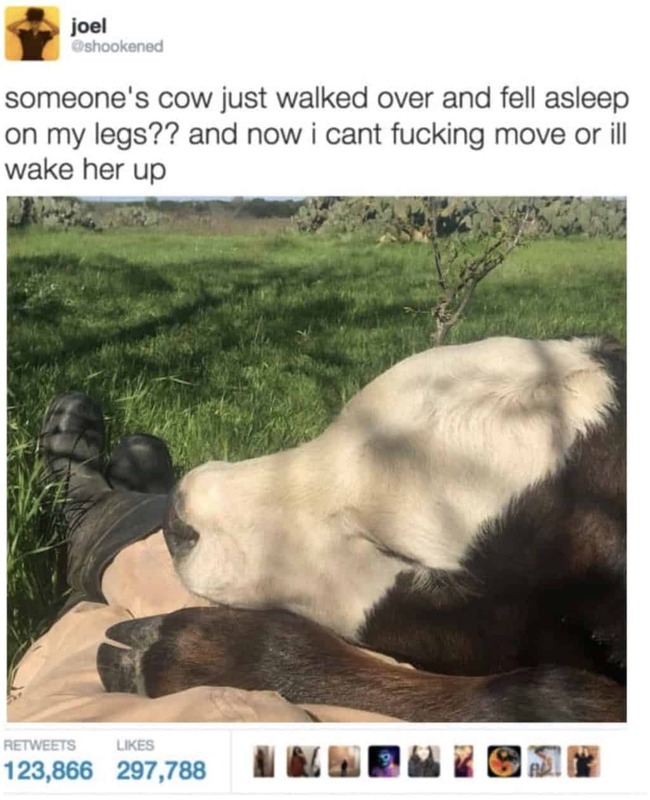 I would never move again. 4. 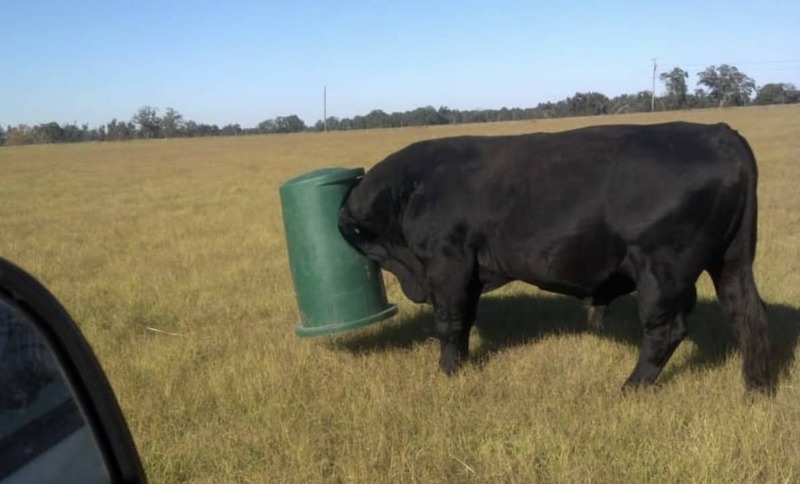 The most relatable picture I’ve ever seen – we’ve all been there… right? 5. 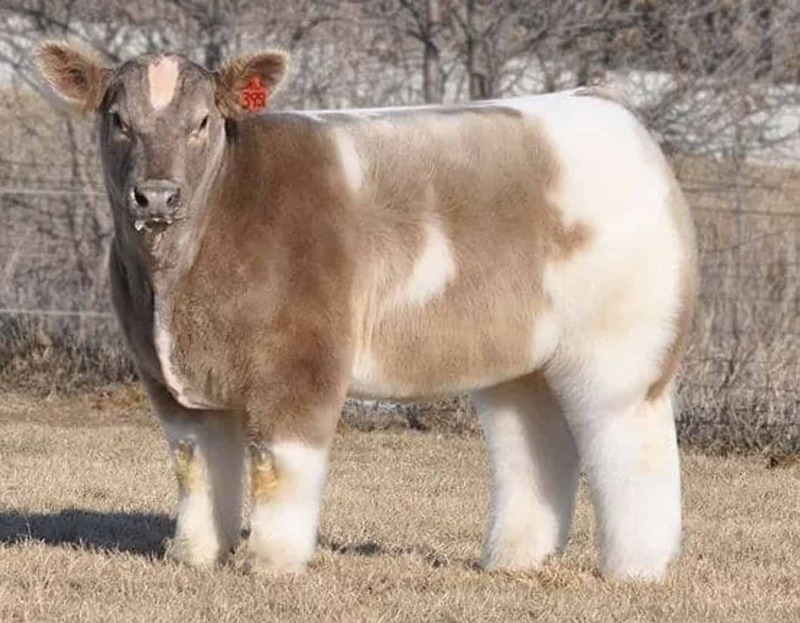 Have you ever seen a blowdried cow? 8. Who doesn’t like going for a swim? 13. 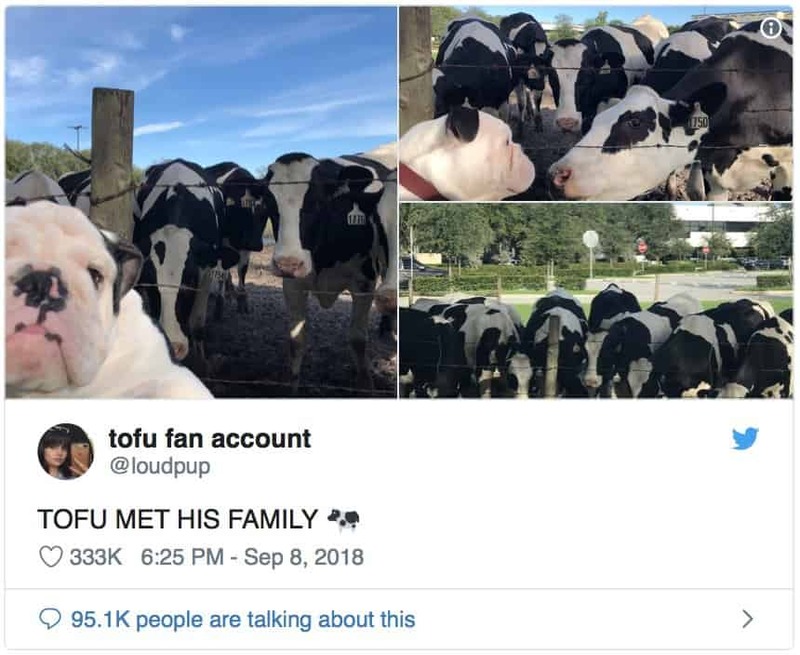 Brother from another mother. 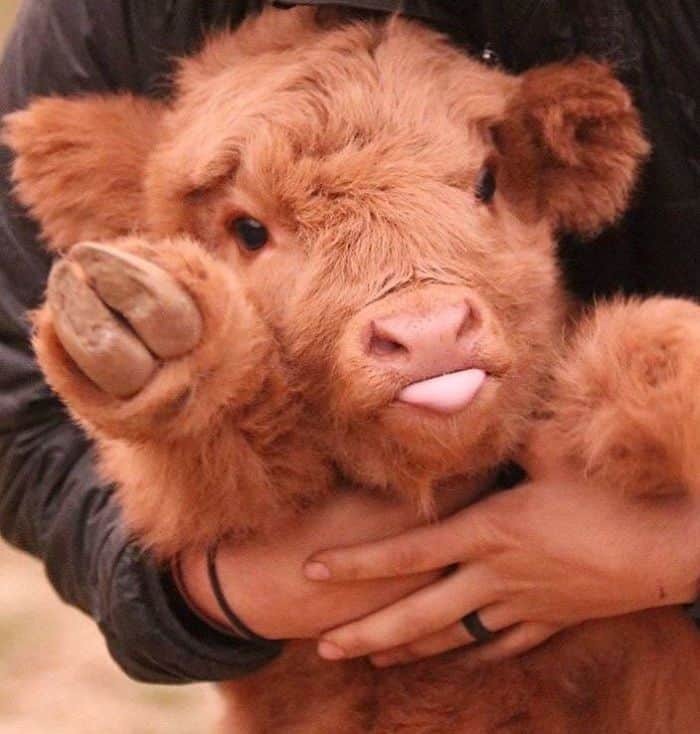 16. Who doesn’t love a fluffy baby cow? 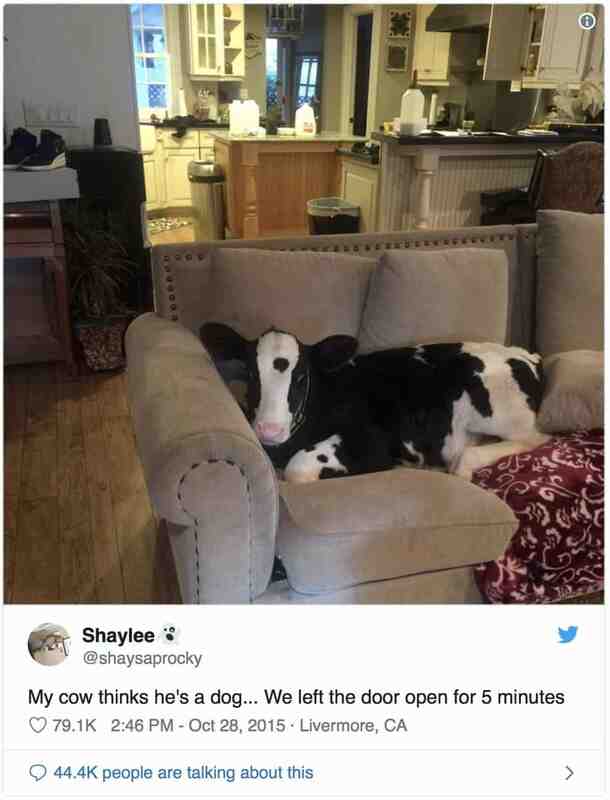 17. Who doesn’t want to see a cow sitting like a dog? 19. They’re cuddly and they’re cheeky! 20. 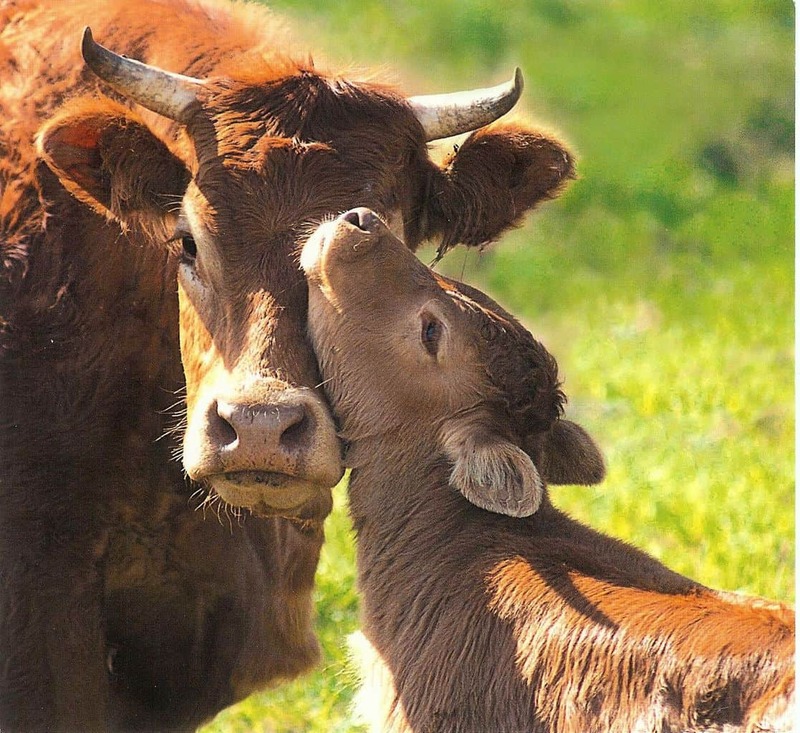 All moms are the same across the animal kingdom – they love cuddling their babies. Aren’t they just the darndest? 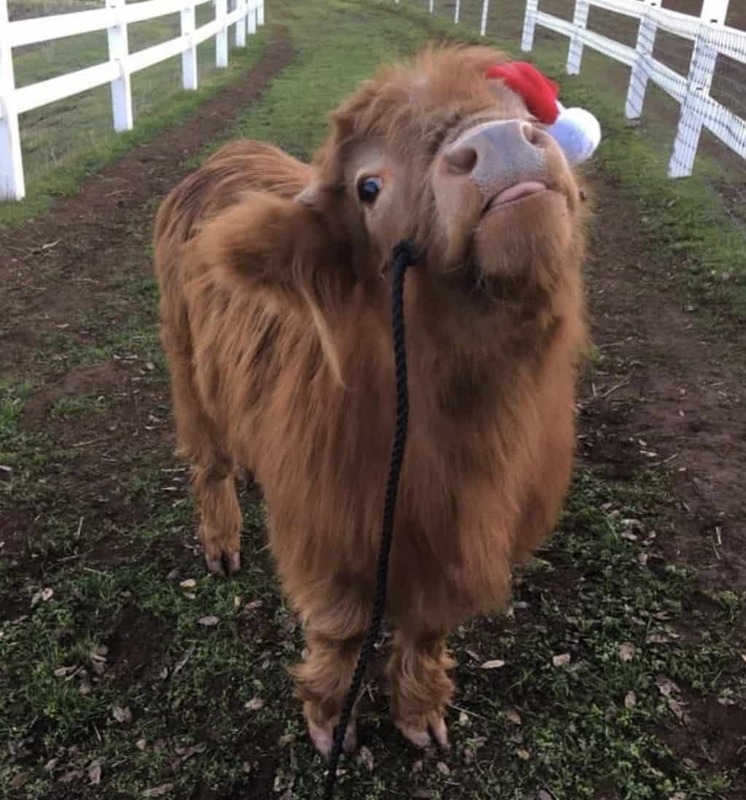 Let’s be honest, you all want a pet cow now don’t you? 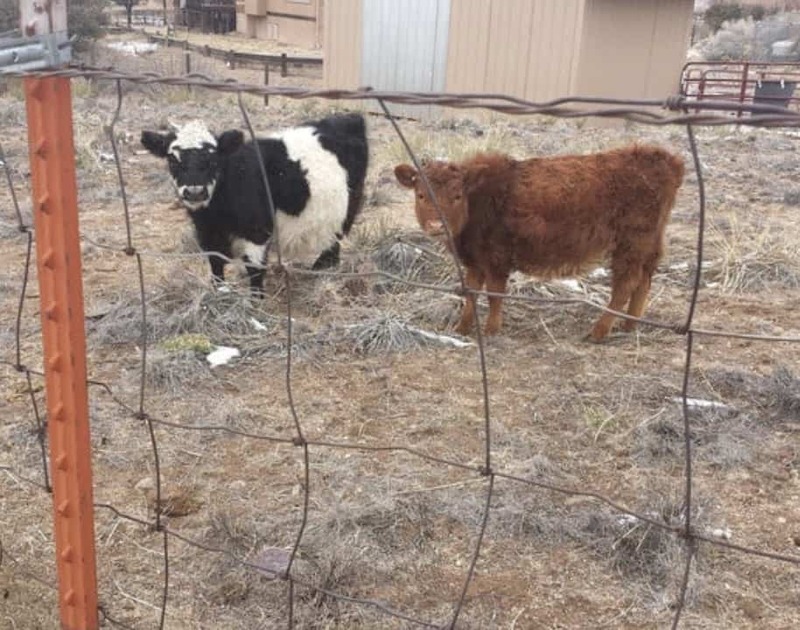 Who could resist one of these bovine beauties?